Legal Malpractice Insurance Social Security Lawyers, Attorney Liability Insurance, Social Security Lawyers: aggressive comparison shopping to find you the broadest coverage at the best price. ‘A+’ insurers. Free quotes. 1-page application: download below or apply on-line. We also provide attentive service, expert advice, strong coverage advocacy if you incur a claim, and a low-APR monthly payment plan, if desired. Keep in mind that more than a dozen major insurers cover social security law firms, and they compete fiercely for good risks. If your firm hasn’t incurred a claim in five or more years, and hasn’t shopped for competing quotes in two or more years, then one or more of those insurers will likely offer it much better terms than it currently has. Attorney Protective, Aspen, and Zurich usually offer the best terms to social security law firms. We’ve obtained similar results for many other Social Security law firms. Can we do so for your firm? 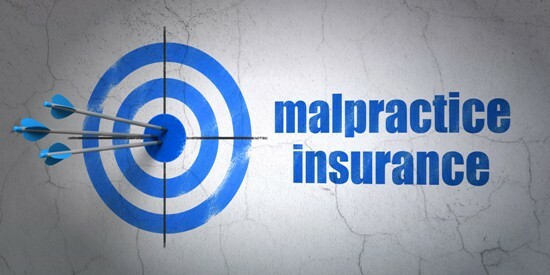 If you’re ready to get the best terms on your firm’s malpractice insurance, fill out our on-line application, or download, fill out, and return this one-page premium estimate form for Social Security Lawyers.